Find aisle after aisle of inspiration for your wedding. 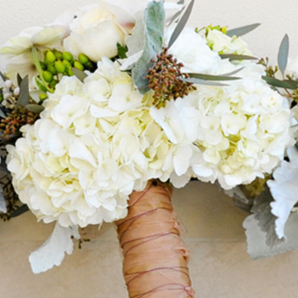 Nearly 200 of San Diego’s most trusted wedding professionals will be on hand. 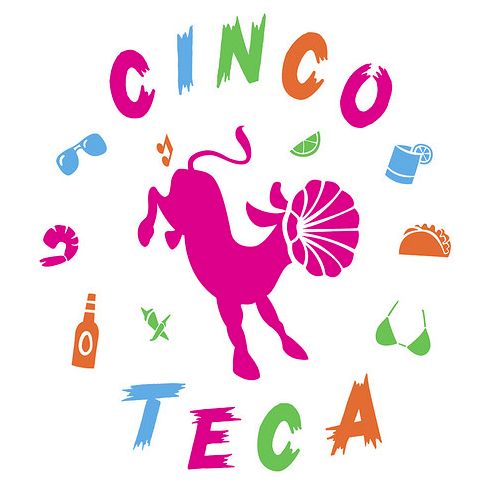 Cinco de Mayo celebration featuring live music. 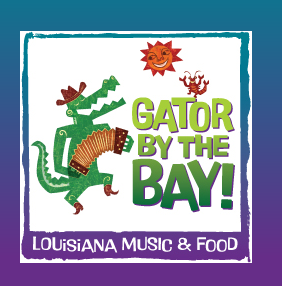 4 Day event features 25 bands on five stages, dance lessons, Cajun cooking demonstrations and delicious crawfish. 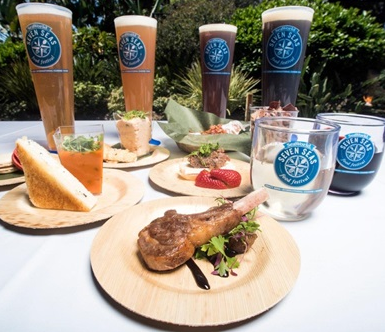 Set sail on a taste adventure, sip and sample delicious international foods, unique wines and craft beers. You’ll experience flavorful new taste pairings from savory to sweet to totally unexpected. 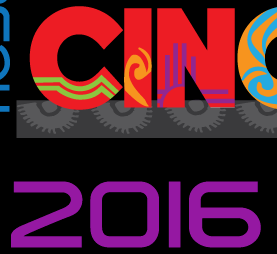 Live entertainment, kids area & stage, delicious food, beer garden and more. 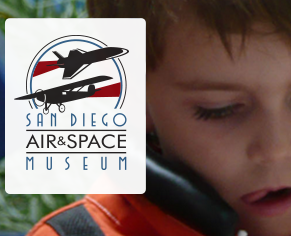 Space Day will feature demonstrations, giveaways, and hands-on activities with local and national space experts. 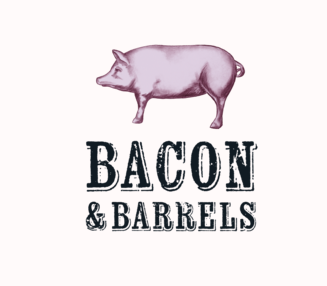 All-day Festival with bacon inspired dishes and libation booths and all-inclusive and unlimited tastings as well as live music and live chef demos. 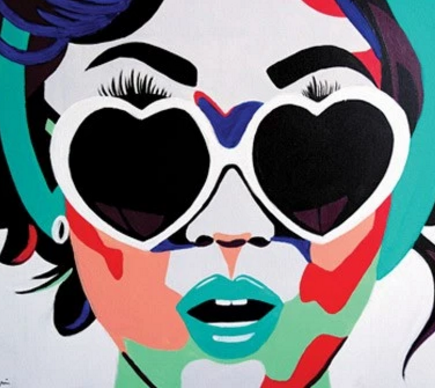 This annual free festival has grown into a local tradition that includes amazing local art, exciting live music and dance performances, vendor booths and fabulous food. 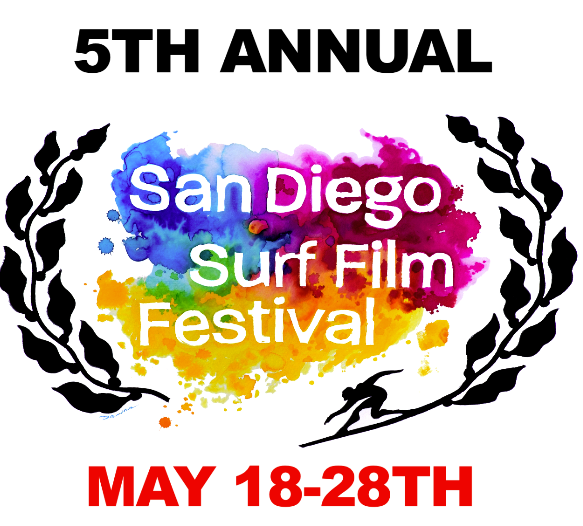 The San Diego Surf Film Festival welcomes everybody to come celebrate the passion that we all share for simply being in the ocean. 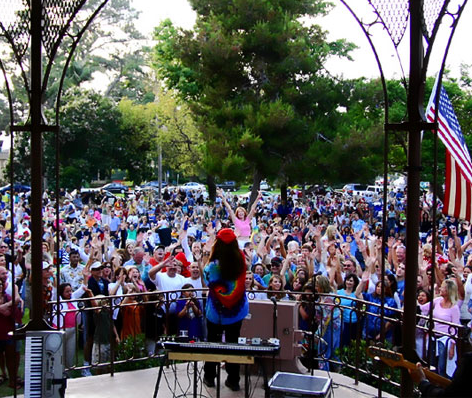 Sunday concerts in the park are signature elements of the Coronado experience where friendships and family memories are made.